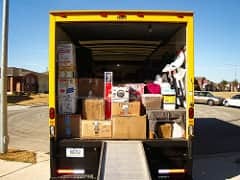 If you’re planning to move house in the near future, then you probably have a lot on your mind. From packing up your whole life to contacting all of your service providers, the to-do list is endless. It’s not surprising that security is probably the last thing homeowners consider when moving house. However, it should always be a priority because the last thing you need in your first few days in your new home is to get burgled. The risk of being a target for thieves can increase in a new property – you might be new to the area, don’t know anybody to keep an eye out while you’re out, and you might not have had chance to install robust security features. Here is out comprehensive security guide for moving home, to help you keep your family and your belongings safe from day one. Ideally, in-between packing boxes, you need to visit your new residence and carry out a home security survey. This will include assessing how secure the front and back doors are, in addition to the windows and any gates or sheds. You might decide that you would feel safer if you upgraded some of these features. Additionally, you should note whether the property has an intruder alarm, and how effective it is. If it doesn’t have one installed then you should plan ahead and book an installation for the day of moving, to put your mind at ease. 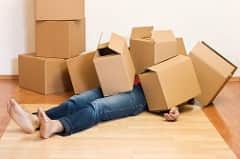 We all know how stressful moving day is, but you should always be on your guard. Never leave items in the garden or outside the home, make sure all boxes and furniture is moved directly from the removal van into the home. It’s a good idea to get some helpers who you trust to stay with the van outside. You should also try not to advertise the fact that you have just moved in. Don’t leave boxes outside as these act as an invitation to burglars. If you need a skip, make sure it is removed as soon as possible. Once you’re all moved into your new home, it’s time to make some changes. 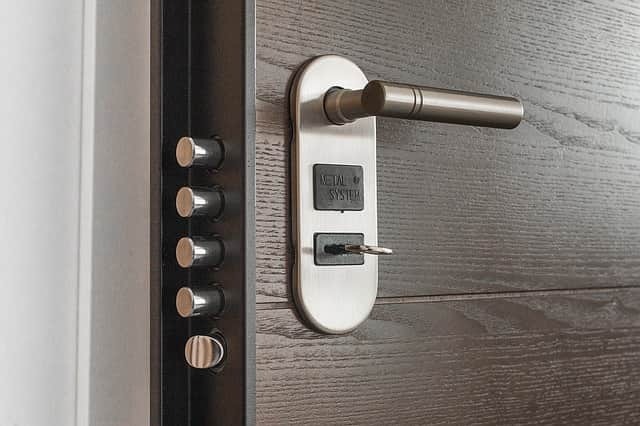 Many people prefer to change the locks when they move into a new property, as you never know who will own a copy of the key or how responsible the last owners were with their keys. If you have inherited a security alarm, make sure you change the PIN code for the same reason. You should also try and make the house look occupied as fast as you can, including hanging curtains or blinds. If you would like to install a professional intruder alarm system in your new home, get in touch with our security experts.